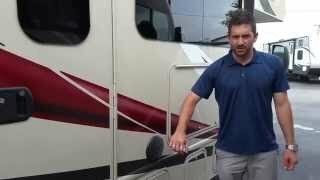 This is an informational video offering general instruction on how to use a Class C motor home covering the onboard interior systems and appliances. While this may not be exactly like your unit, most of the systems may be similar and most of the information should translate accordingly. 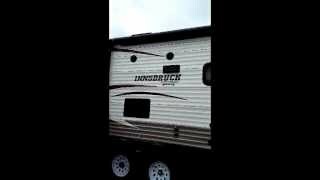 This is an informational video offering general instruction on how to use a Class C motor home covering the onboard exterior systems and appliances. While this may not be exactly like your unit, most of the systems may be similar and most of the information should translate accordingly. This video will show you how to level a travel trailer. 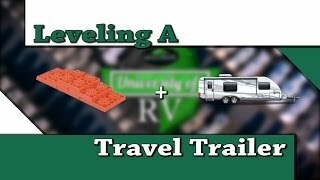 This is an informational video offering general instruction on how to use a travel trailer covering the onboard exterior systems and appliances. While this may not be exactly like your unit, most of the systems may be similar and most of the information should translate accordingly. 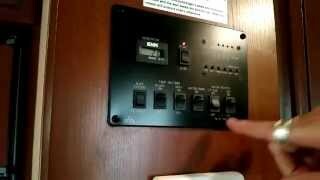 This is an informational video offering general instruction on how to use a travel trailer covering the onboard interior systems and appliances. While this may not be exactly like your unit, most of the systems may be similar and most of the information should translate accordingly. 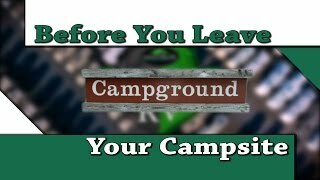 This video will show you what to do before you leave your campsite. 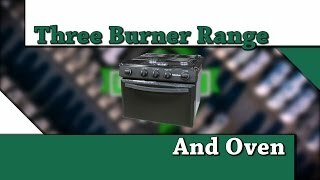 This video will show you how to use your RV's three burner range and oven. 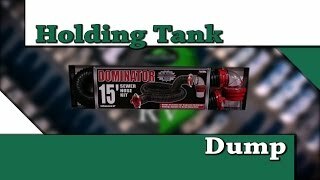 This video will teach you how to dump your RV's holding tanks. Note: Wands, Hose Guides and various accessories are not required.